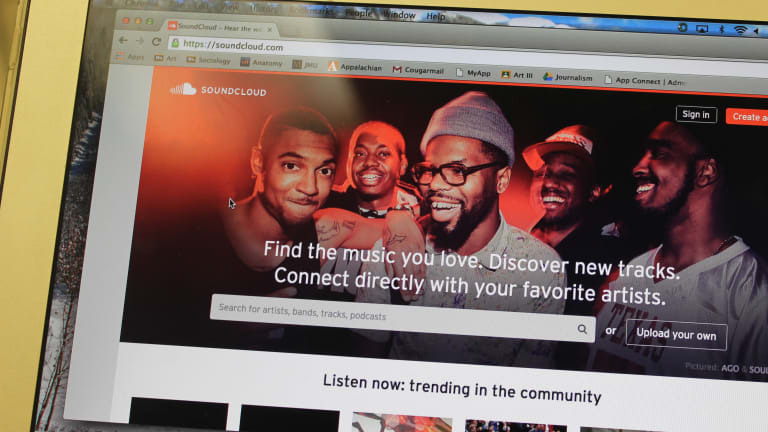 Speculation regarding the future of Soundcloud has long been discussed, whether the company is receiving investments, signing deals with record labels, or implementing new features. Now the German company, which many believe is trending downward, is looking to sell for a staggering price. Sources are now reporting that Soundcloud is being valued at $1 billion, according to Bloomberg, although it is important to note that this is a self-evaluation. 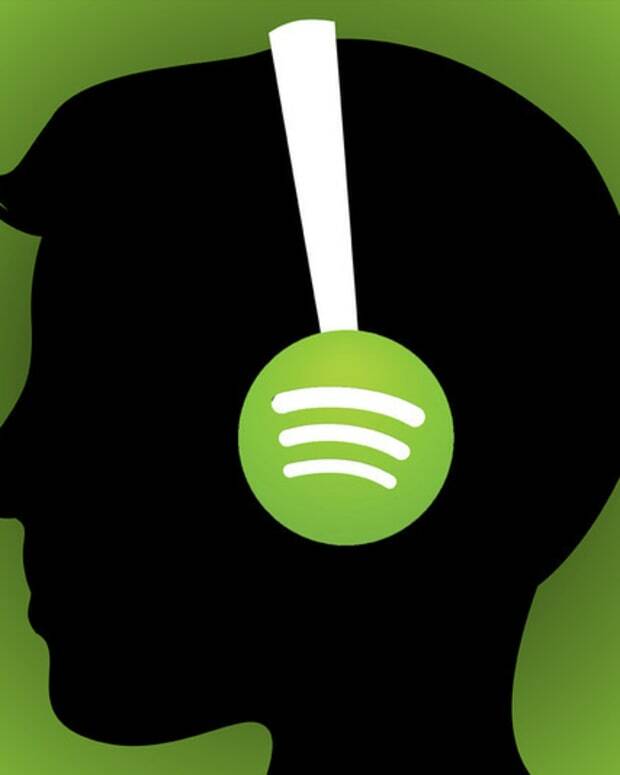 The streaming platform believes there is still projected financial growth through profits from it&apos;s approximately 175 million users, but many seem to disagree as the company is having trouble finding a buyer willing to pay the asking price. 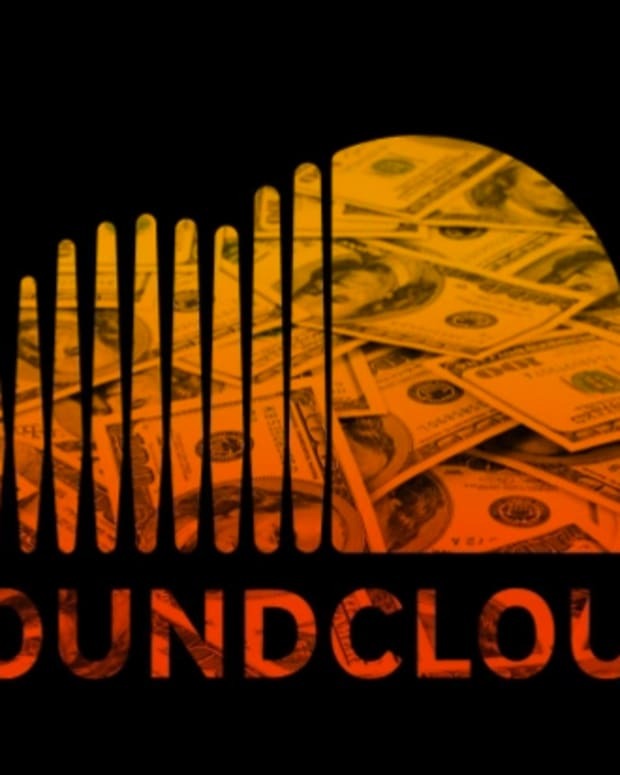 Bloomberg goes on to state that SoundCloud might not actually end up being sold at all, but the company and it&apos;s investors, "including investment firm Doughty Hanson & Co., are exploring strategic options for the company." Back in June, Twitter tapped into Soundcloud with a $70 million investment and was even linked to buy the company, but later pulled out. "This investment will enable SoundCloud to remain focused on building value for creators and listeners alike," said a Spokesperson for Soundcloud, "and to continue the global rollout of many company initiatives such as our recently launched subscription service, SoundCloud Go." 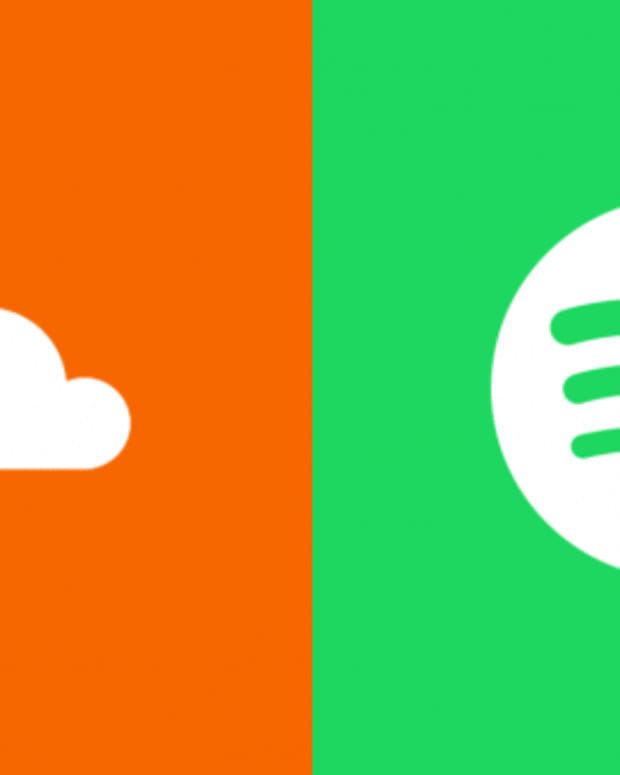 Although many might think that Soundcloud is being over valued at $1 billion, earlier this year the platform was being called "the YouTube of audio" and reports stated that experts believed it could be worth more than Spotify. We will have to wait and see if any investors agree with that opinion. Soundcloud has yet to make an official statement on the reported sale.